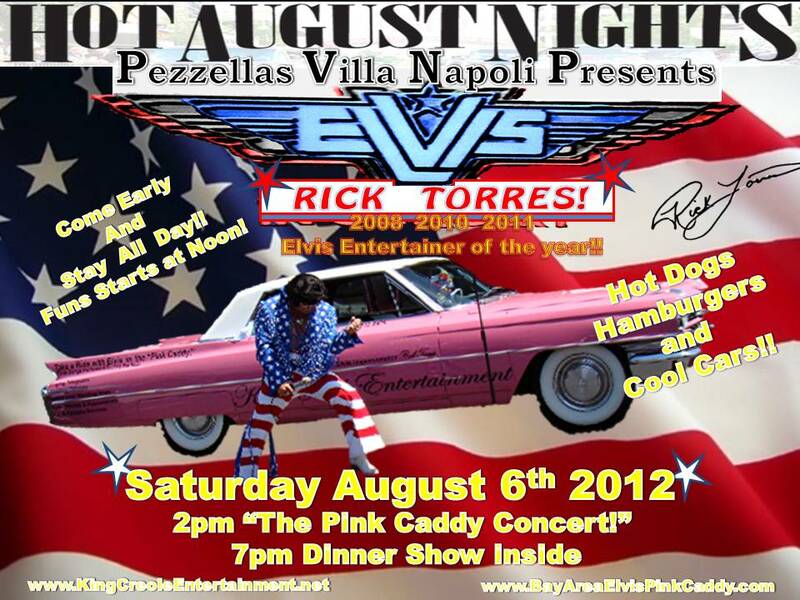 Bay Area Elvis Pink Caddy Come See Me! 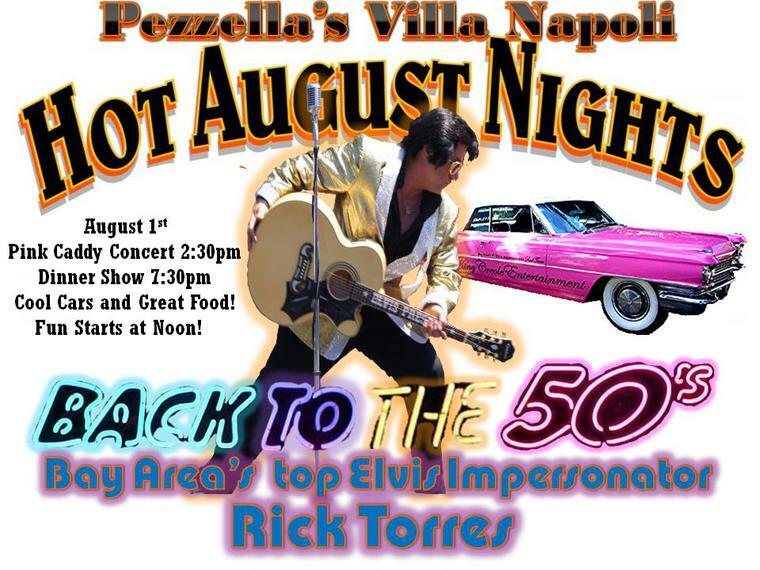 Hot August Nights at Pezzellas Villa Napoli! Cool Car Show and Great Food! Everyone had a grat time! at the Gilroy Premium Outlets. was a great day of music! A great crowd for the two hour appearance! will be there again in the summer! 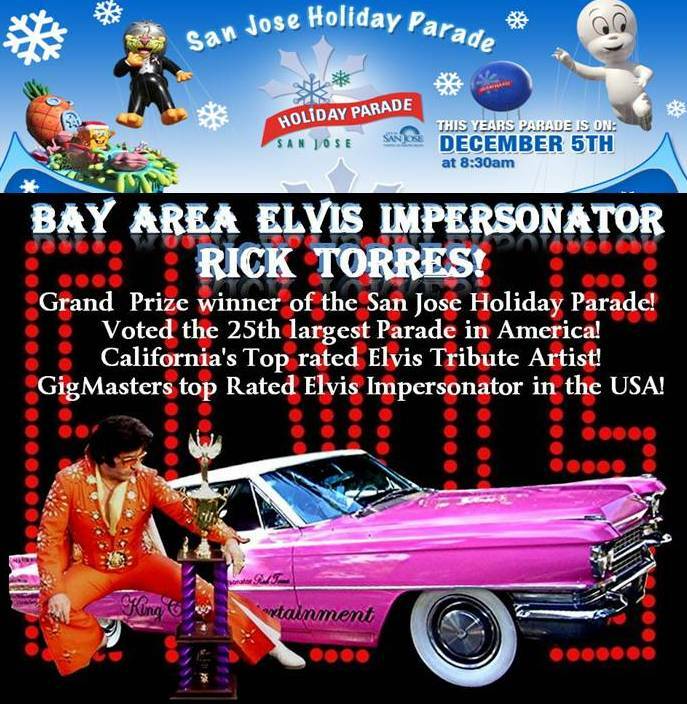 The San Jose Inflation Celebration from 6 to 6;30. on Saturday December 4th, 2010 was outstanding! The event features live community entertainment, dazzling floats, and the inflation of three giant helium balloons! 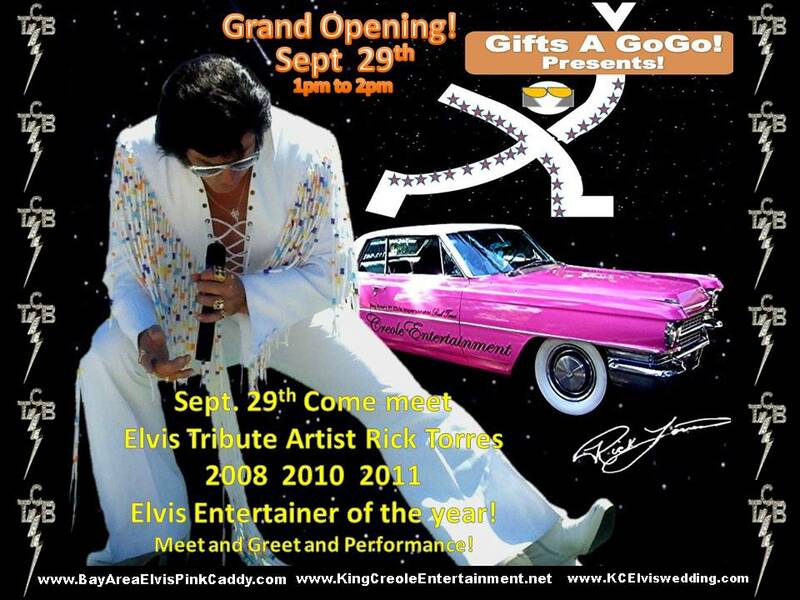 We will be at their next grand opening! 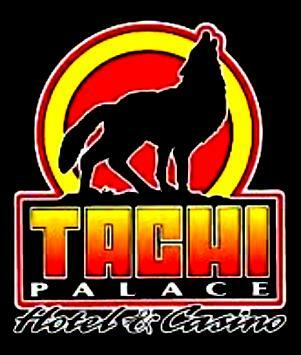 Tachi Hotel and Casinos website at www.tachipalace.com . 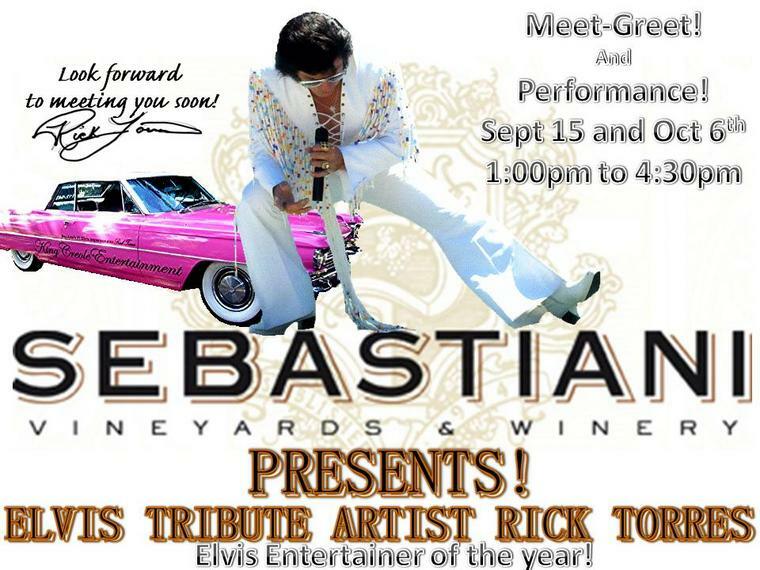 Bay Area Elvis Rick Torres at Ocean Honda! was fantastic! 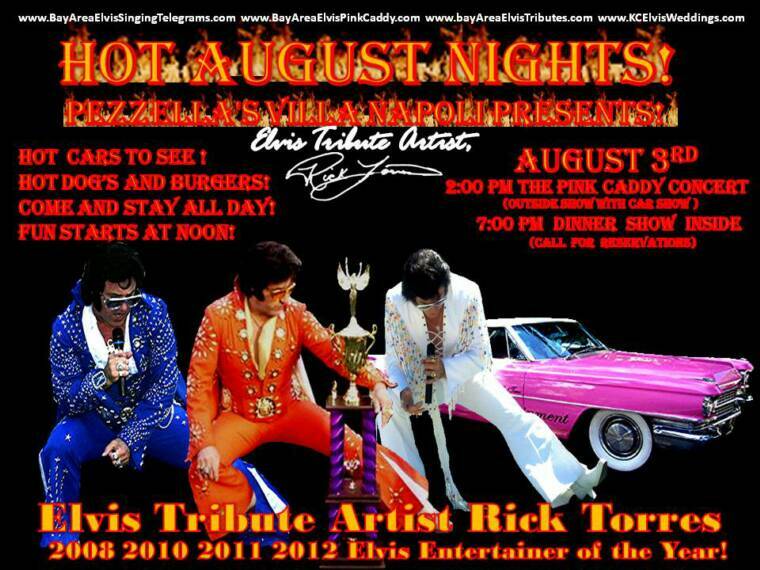 Performing his Pink Caddy Concert! at the Rose White and Blue Parade! We will be back nest year! If you bought $100.00 or more you get a scarf from the king! The onlookers had a great time and the concert was a great success! 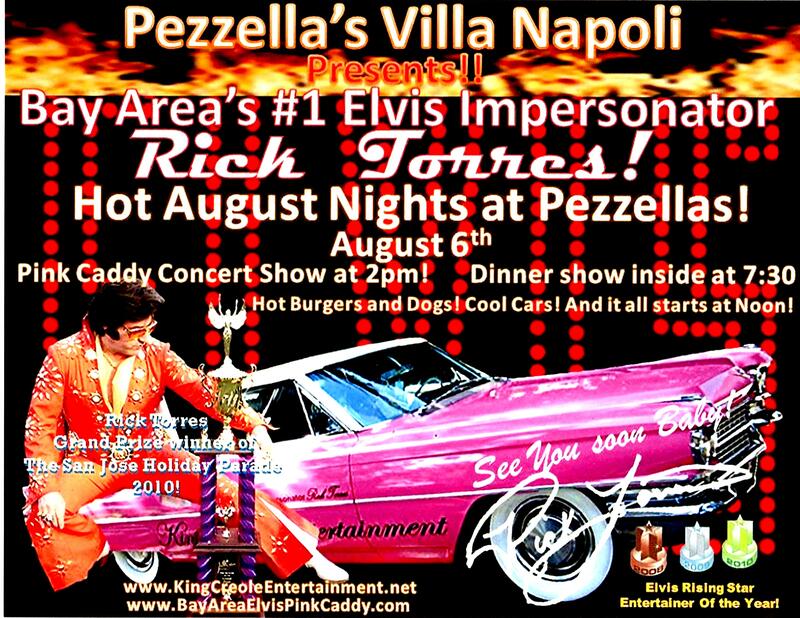 Hot August Nights at Pezzella’s Villa Napoli Was Fantastic!! 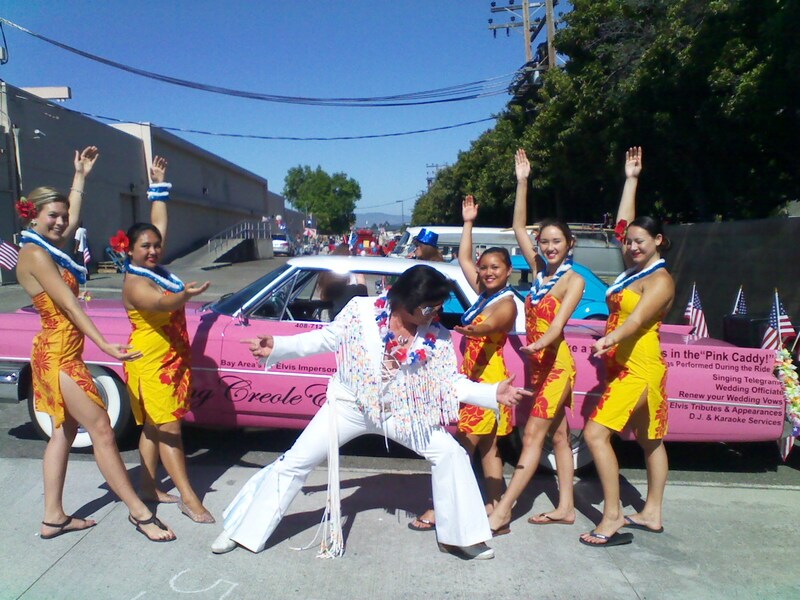 in his pink caddy to the Capitola Mall! 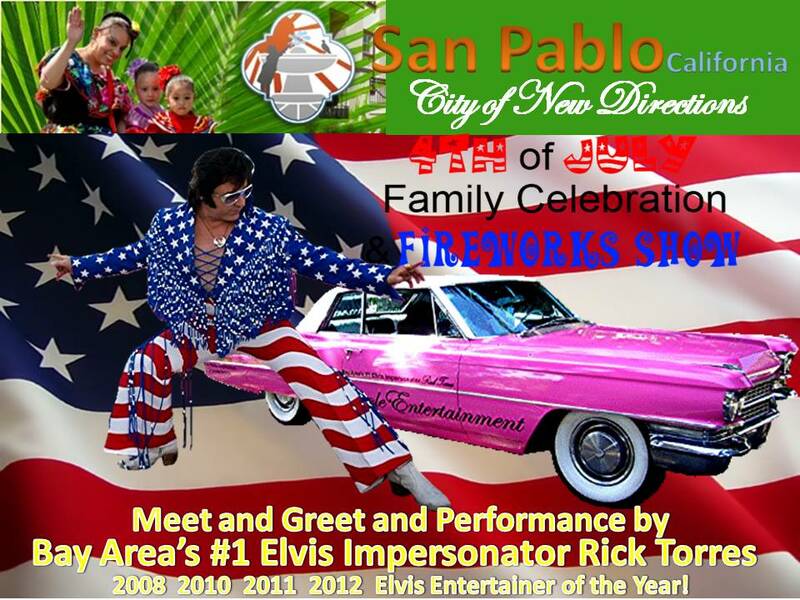 New Years Concert 2011/2012 in Chowchilla Ca! 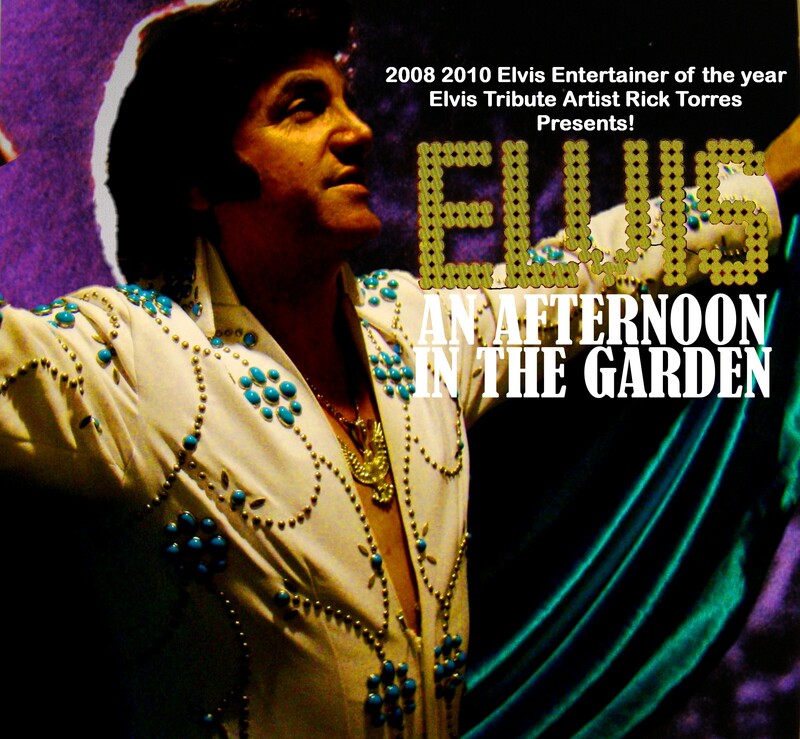 This concert was Elvis First show in New York. Luigi's is open to the public with great meals and great prices! We will be there again during the holidays! See you then! Two at the Shoreline Amphitheatre in Mountain View Two at the Sleeptrain Area in Wheatfield Ca. Directions? Click the link below. Two fun days at Alderbrook winery! December 11th and the 18th! Happy holidays! See you then! August 24th from 5pm to 9pm! 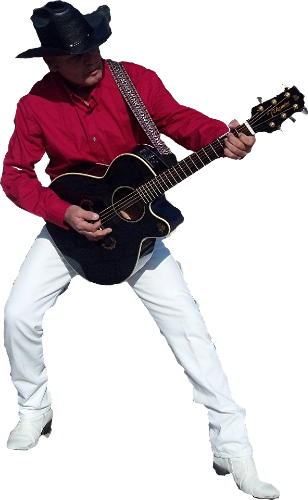 in the Motion picture "Doggie B"
Find him in this Promotional video! 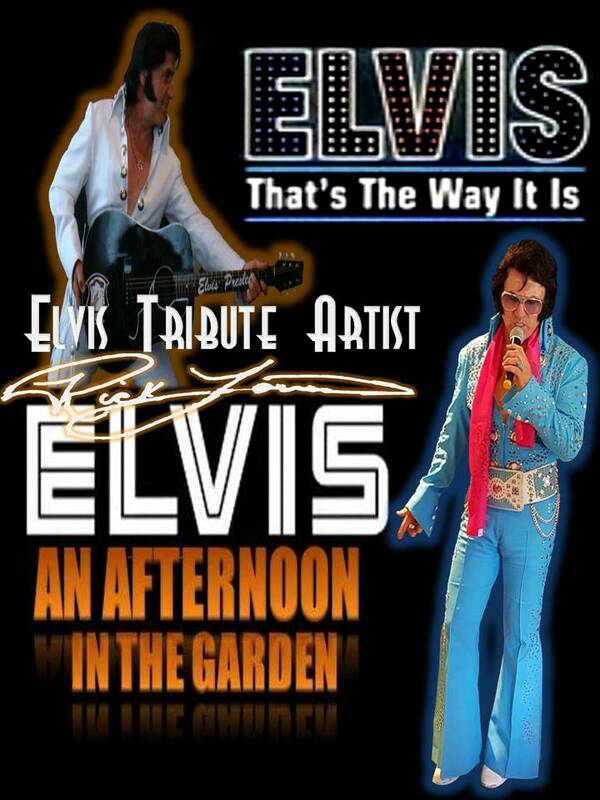 Jan 8th 15h and 22nd celebrating Elvis Birthday! "ViVa Las Vegas!" 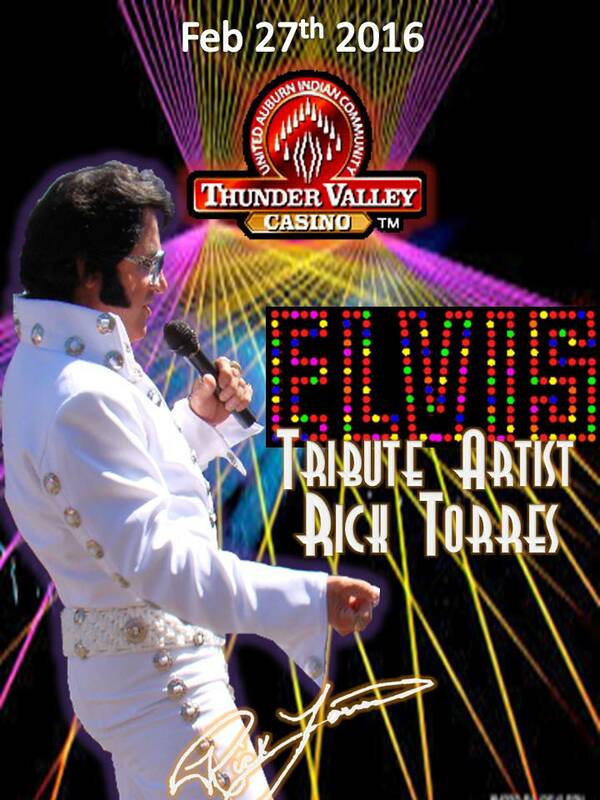 at the "Casino of the Moon"
See you next year ahsin a Tachi Palace! 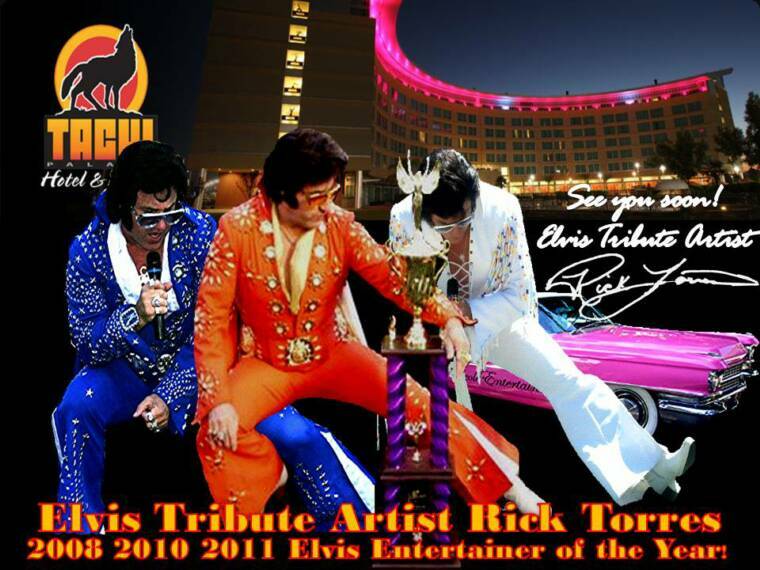 The Viva Las Vegas Show!! Performance in the front of the store. 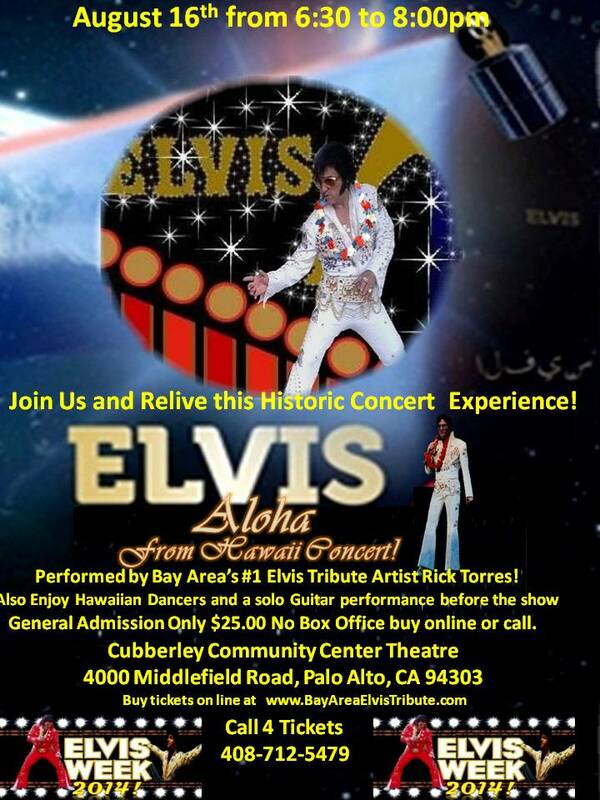 2600 Moraga Rd, San Pablo, CA 94806. 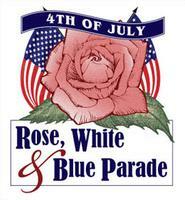 Com out to the Rose White and Blue Parade! 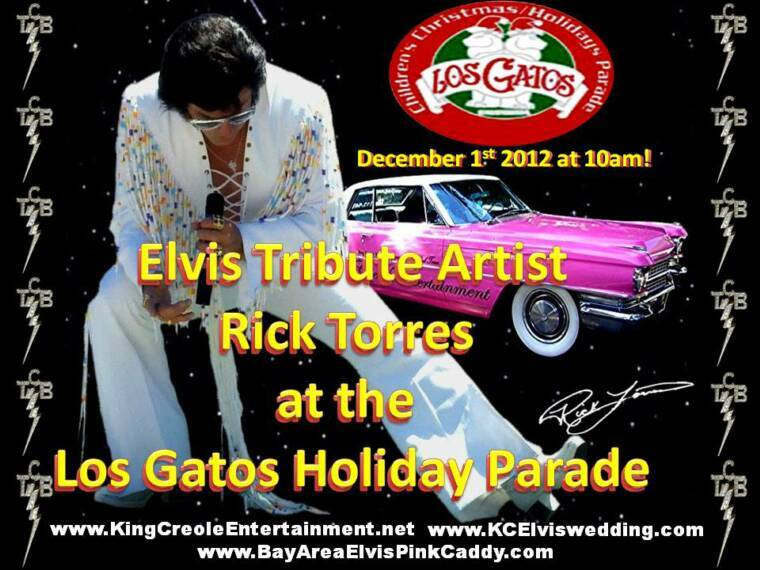 Bay Area's #1 Elvis Impersonator Rick Torres is scheduled to make public appearances! Below are those locations you can see him perform live. 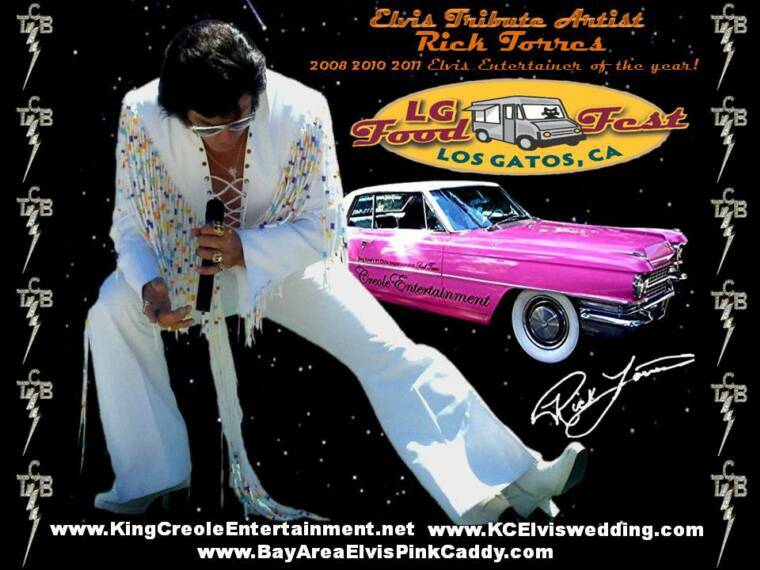 Bay Area's Elvis Rick Torres performing Services ranging from Elvis Singing telegrams, Elvis appearances, Elvis tributes, Pink caddy Cruises, and Pink Caddy Concerts. 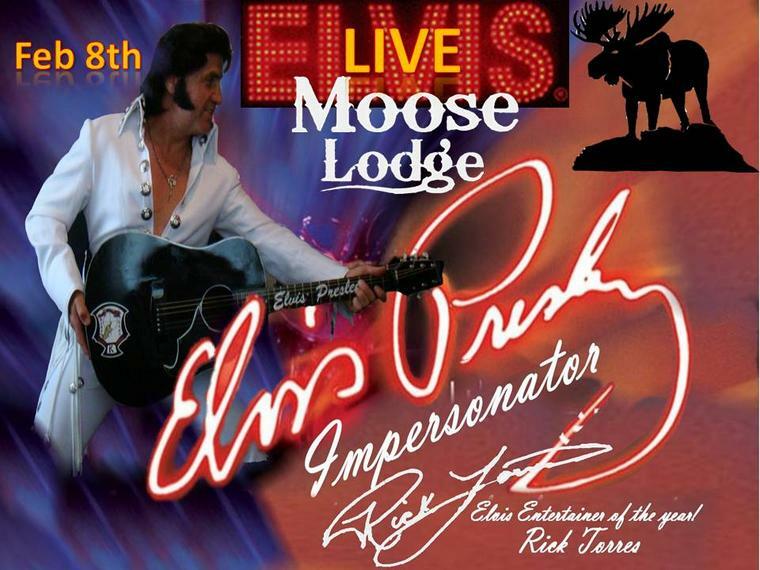 Also listed here as well as past events he has performed at. 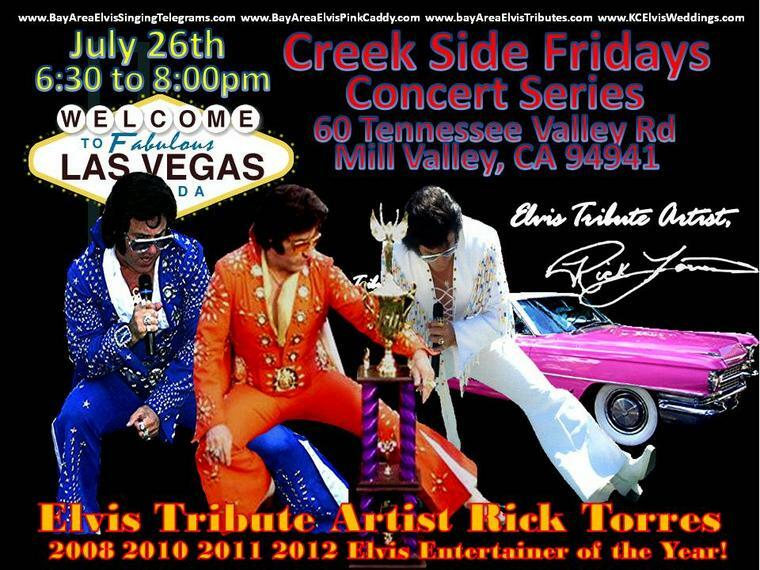 Don't miss the 8th Annual Creekside Fridays Music Festival. 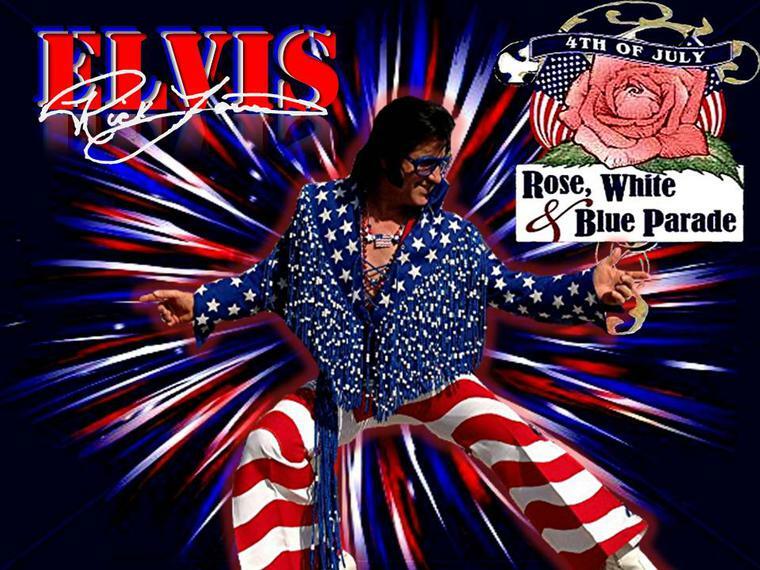 This year's theme is a Tribute To Tribute Bands! The series kicks off on June 14th. Join friends and family, bring the kids, pets, chairs and blankets. This event is for the whole family. Admission is FREE! Each show is held at The Cabin (60 Tennessee Valley Road, Mill Valley) in a beautiful creekside setting. Guests can purchase food and drink (beer and wine) on site. No alcoholic beverages can be brought in from the outside. 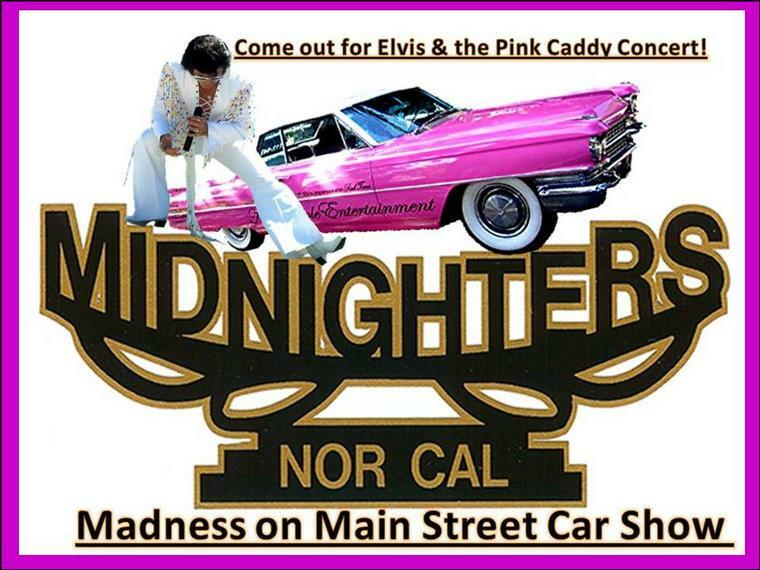 Join Me for the 17th annual Madness on Main Street Car Show! 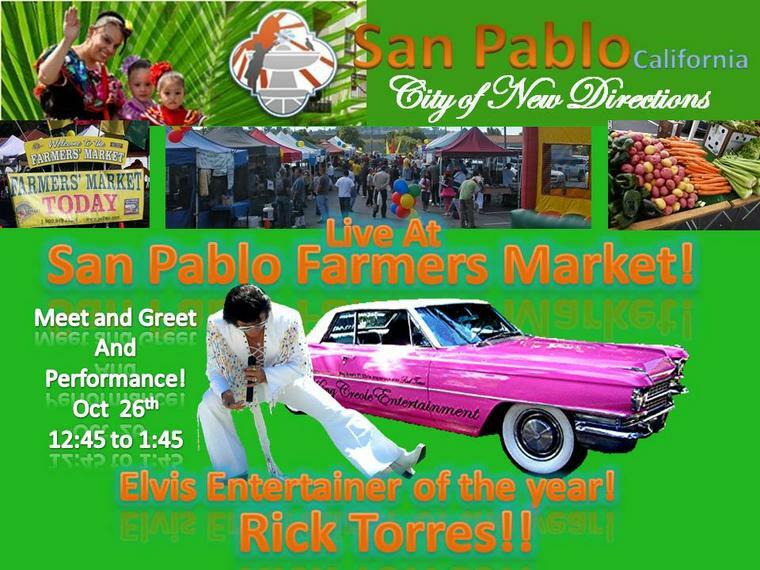 in San Pablo at the Farmers Market!